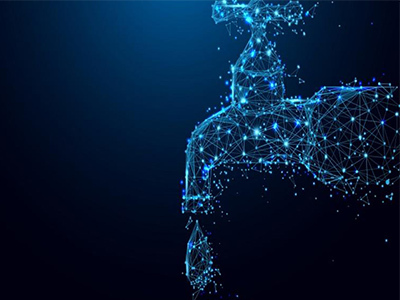 Three USU students, Mahyar Aboutalebi, Esther Davis, and Ahmed Gharib, were awarded money for their research and efforts in the Cyberinfrastructure for Intelligent Water Supply (CIWS) Data Visualization Challenge. Scientists at Utah State University are studying cultivation practices to optimize the yield and quality of hemp for botanical medicines. 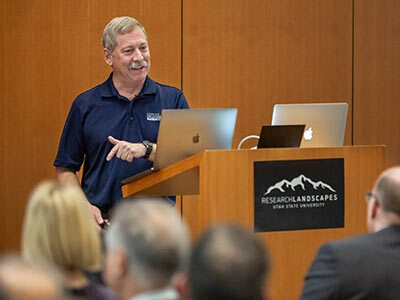 Community, business and legislative leaders got a first-hand review of Utah's air quality challenges from one of the state's foremost experts on air quality research. UWRL Faculty Member Dr. Randy Martin gave the first presentation for USU's Research Landscapes on Utah's air quality. 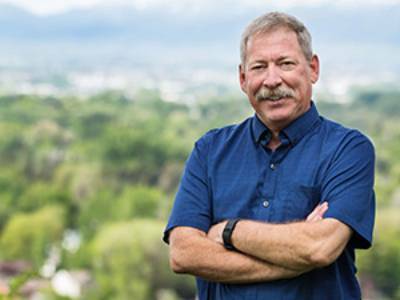 College of Engineering professor and air quality expert Randy Martin will be the first to present at Utah State University’s upcoming Research Landscapes speaker series on Tuesday, Feb. 26. 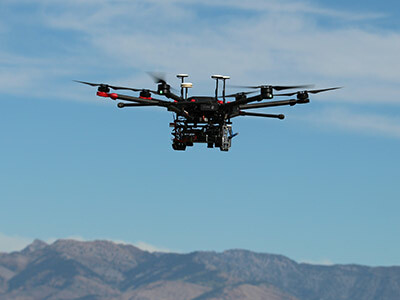 Utah State University’s premier unmanned aerial systems organization will take part in a highly anticipated NASA-led operation. 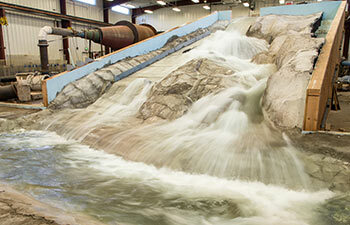 USU Hydrologist is part of national team of experts working to improve water modeling tools. 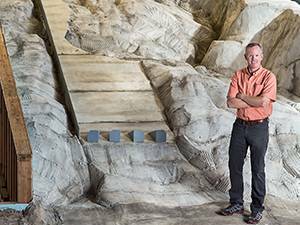 Associate Professor of Civil and Environmental Engineering Jeff Horsburgh is challenging Utah State University students to develop a visualization of high resolution water use data that provides visual feedback to both water providers and water consumers. 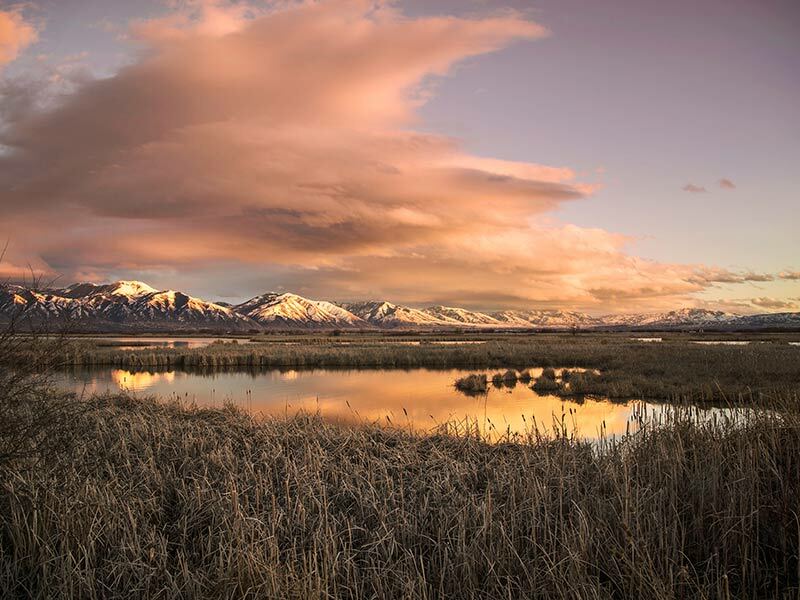 The Utah Water Research Laboratory is looking for enthusiastic and self-motivated applicants for a variety of Water Resources research projects. Over 200 alumni and current water lab affiliates celebrated the Water Lab's 2018 Homecoming. 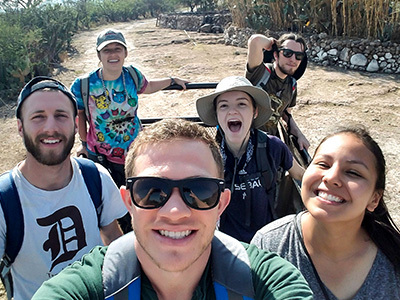 The USU student team, Engineers Without Borders, continues their water quality improvement project in rural Mexico. 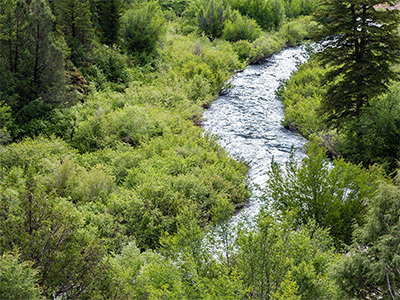 Researchers in Northern Utah have demonstrated that the Logan River is highly dependent on karst aquifer discharge to maintain summer low flow when water demands are the highest. Utah State University students created an award-winning design that helps one of Utah’s wastewater treatment facilities increase the use of renewable energy using food waste as a biofuel feedstock. 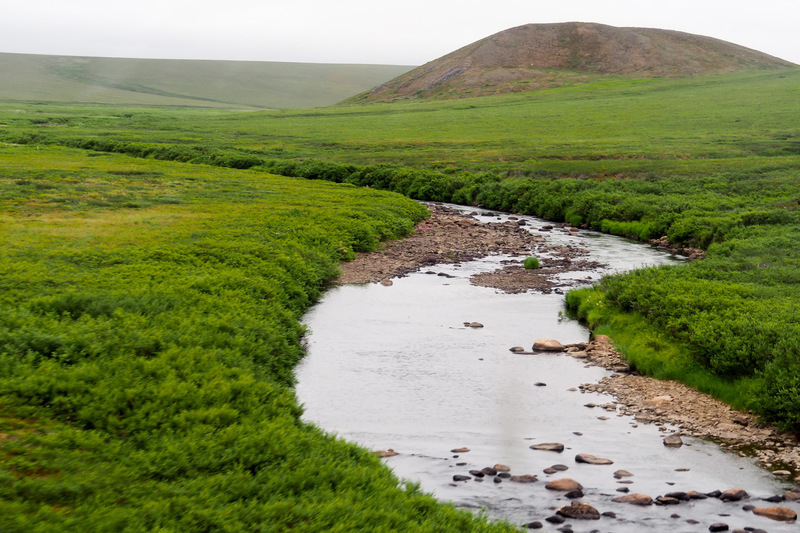 After two decades of collecting data, a team of researchers discovered new ways in which groundwater moves and controls the export of carbon from land to streams in the permafrost terrain of the Alaskan North Slope. AggieAir teams up with USU Facilities to find energy loss on the USU Campus. Utah State University's Brian Crookston received the Young Professional of the Year Award from the Association of State Dam Safety Officials. The Utah Water Research Lab is excited to welcome two new faculty members, Assistant Research Professor Zac Sharp and Assistant Professor Brian Crookston. 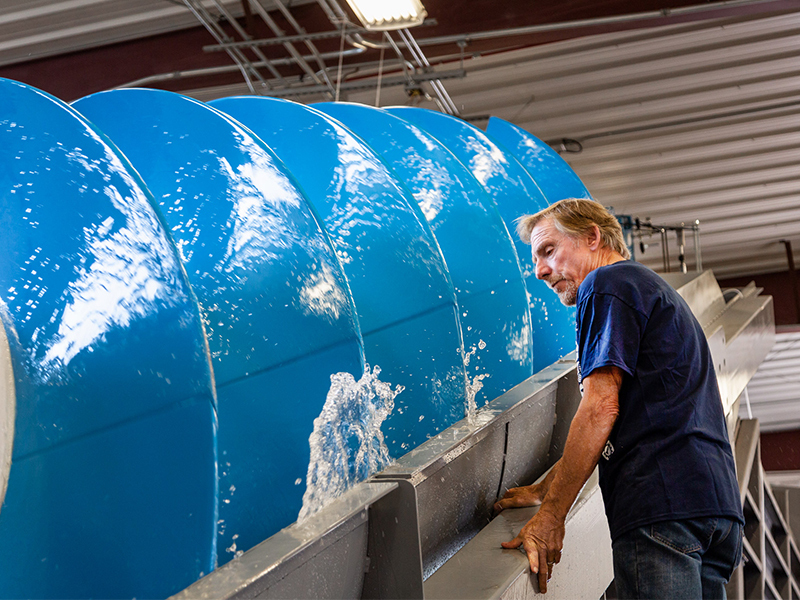 At the Utah Water Research Lab, engineers are conducting full-scale tests on a unique water-powered turbine that will provide new solutions to distributed energy needs. 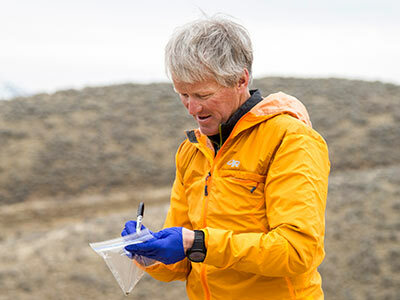 Veteran educator, engineer and hydrologist Dr. David Tarboton has been named a Fellow of the American Geophysical Union. 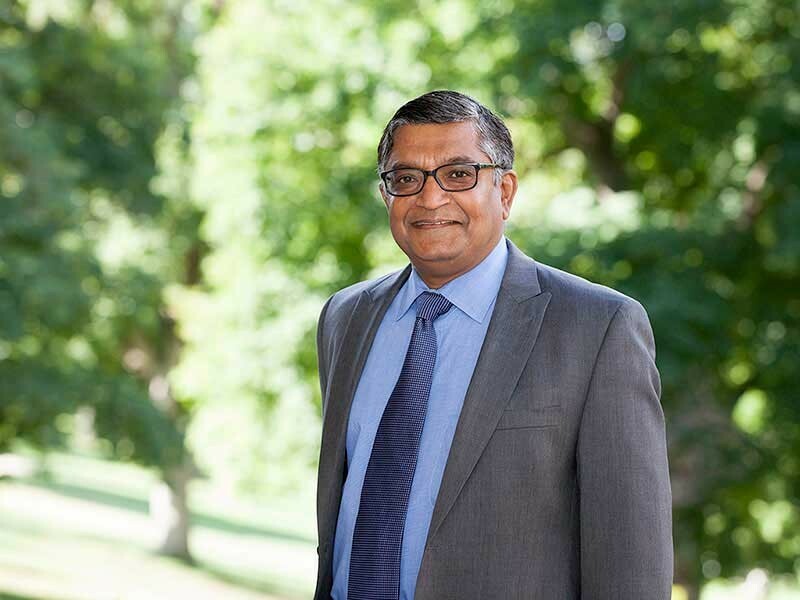 A senior in USU’s Civil and Environmental Engineering department is one of 18 people nationwide to receive a major scholarship from the American Society of Civil Engineers, known as ASCE. The Federal Aviation Administration (FAA) has granted the AggieAir program two of their largest COAs to date. 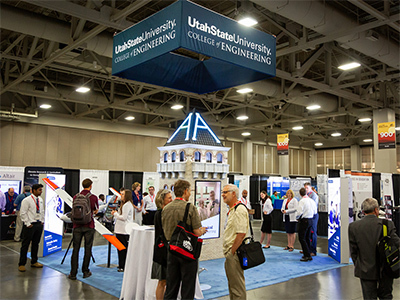 Utah State University was center stage at the Salt Palace Convention Center earlier this week during a major event for engineering education. With an ever-growing human population and its inherent demand for water, there is a critical need to monitor water resources. 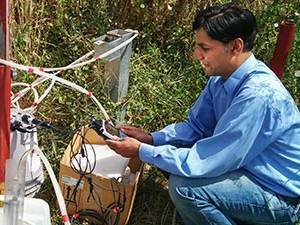 New technology could make it more feasible than ever to measure changes in the water flow of rivers. Dr. Michael Johnson is a leading expert in experimental hydraulics and chief engineer on the Oroville model study. 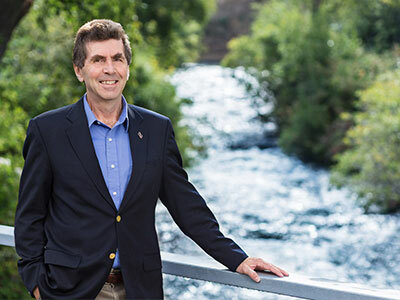 Dr. Tarboton will lead a team of hydrologists to improve HydroShare, a system designed to allow scientists to collaboratively work on and share hydrological research and data, using a $4 million grant awarded from the National Science Foundation. 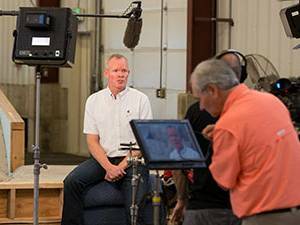 Production crews for Discovery Canada were at the Utah Water Research Lab on Wednesday producing an upcoming TV special about the Oroville Dam spillway model. The iUTAH team presented a symposium as they finish up their 5-year NSF-funded mission. Read more and find a link to a related Herald Journal article. 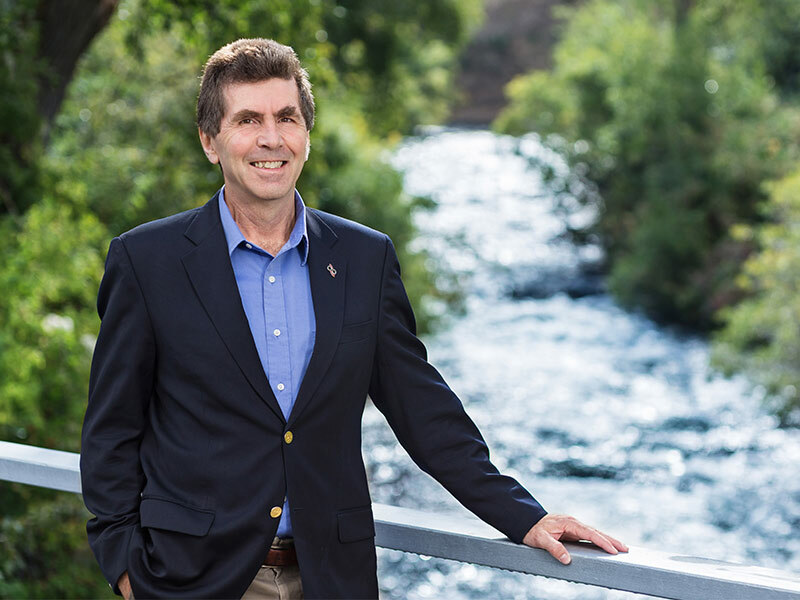 UWRL Faculty member David Rosenberg recently received an award at the World Environmental & Water Resources Congress in Sacramento, CA. Article on how to improve flow from irrigation splitter boxes recently featured and made available for free for a limited time in ASCE SmartBrief and ASCE Weekly. USU's office of Research and Graduate Studies has named Mac McKee the Collge of Engineering's Faculty Researcher of the year. Congratulations to all Utah State University Civil and Environmental engineering graduates. USU Civil Engineering and UWRL Students win scholarships from American Water Works Association. 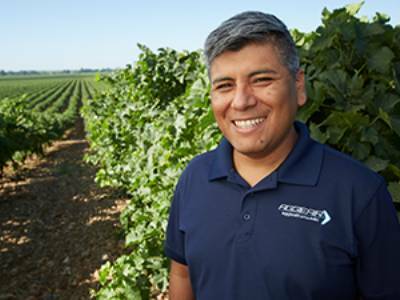 The scholarships support students studying water quality, supply, and treatment in the West. Mahyar Aboutalebi was selected as a winner and scholarship recipient in the J. Paul Riley AWRA Utah Section Student Paper Competition. Environmental engineer researchers at the UWRL have developed a new genetic tool in identifying the bacteria that releases contaminating arsenic in water supplies. 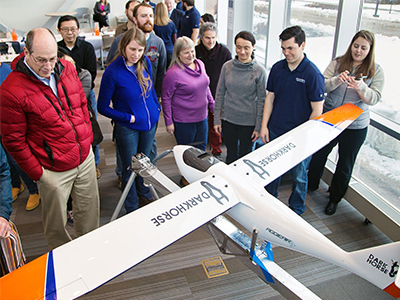 Dr. Beth Neilson and her team were featured in the College of Engineering’s 2016 annual magazine Creating Tomorrow about their research in Alaska. Dr. Blake Tullis was recently selected to receive the 2016 ASDSO Terry L. Hampton Medal. 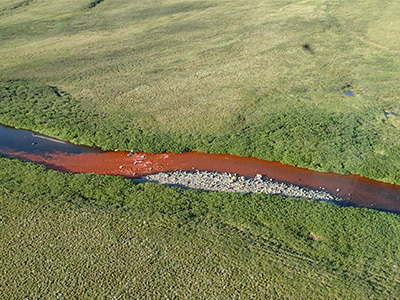 A recent KSL News story highlighted a research project ongoing at Yellow Creek along the Utah/Wyoming border that includes state agencies from both states, along with federal agencies and the Nature Conservancy. 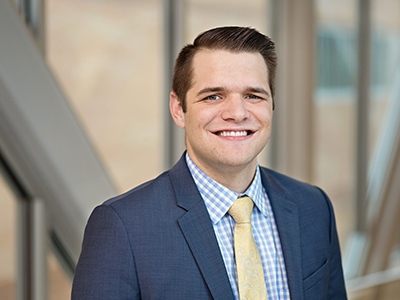 UWRL graduate student Caleb Buahin has won a number of prestigious awards recently based on his outstanding academic performance and accomplishments. Mac McKee, UWRL Director, was recently named a Friend of UCOWR at the Universities Council on Water Resources (UCOWR) Annual Conference awards ceremony held this year in Pensacola Beach, Florida. Dr. Martin was recently featured in a KSL news story that explains more about this important research. A delegation from Argentina that included representatives working in irrigation and water resources policy and management in the Mendoza province visited the Utah Water Research Laboratory on May 31, 2016. CEE and UWRL PhD student Ayman AlAfifi won first place in the recent American Water Resources Association Utah Chapter student paper competition for this presentation titled: "Systems Modeling to Improve River and Riparian Habitat Quality." 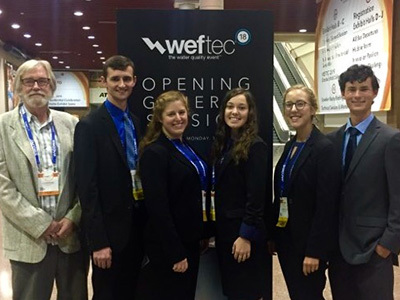 A team of USU civil engineering students emerged as the winners at the annual Water and Environment Federation of Utah (WEAU) Student Design Competition on Friday, April 29th in St. George, Utah. 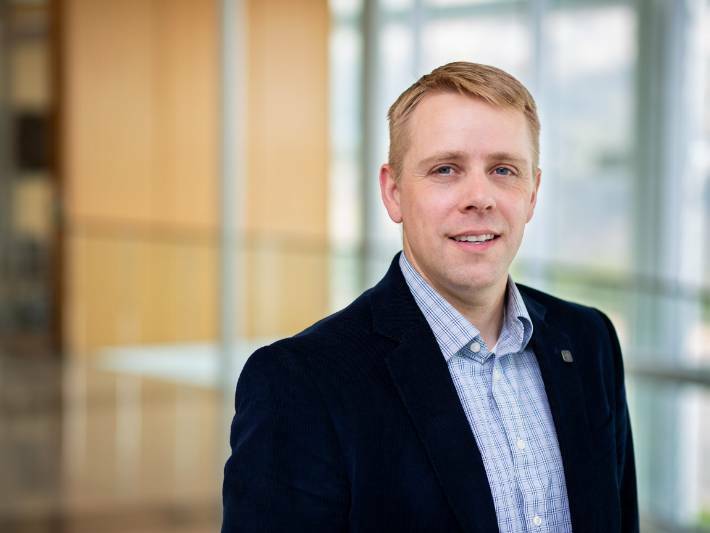 R. Ryan Dupont and several other UWRL and USU faculty members will study the feasibility of harvesting stormwater to recharge underground aquifers as part an EPA grant that totaled $3.3 million and is split between five proposals nationwide. Dr. David Tarboton, Robins Awards Researcher of the Year for 2015, will be giving a presentation titled "HydroShare: Advancing collaborative and data intensive hydrologic research"
Ever wondered what happens to the surge of stormwater you see racing down your street? The community of Las Vegas, Nev., is acting to assure a reliable water supply by building new intake facilities at Lake Mead.